The mission of the Franklin County Board of Developmental Disabilities (FCBDD) is to provide programs, services and supports to eligible children, adults, and their families; so that individuals with developmental disabilities can live, work, learn and participate in the community. For general questions, call 614-475-6440. If you know your Service Coordinator, contact him/her directly or call 614-464-2743. 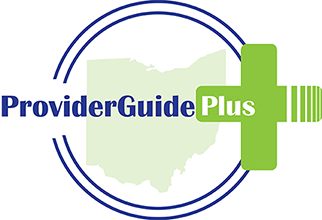 For questions on eligibility for services, call the Intake Department at 614-342-5490.